Spending 13 weeks in a new city can be daunting. 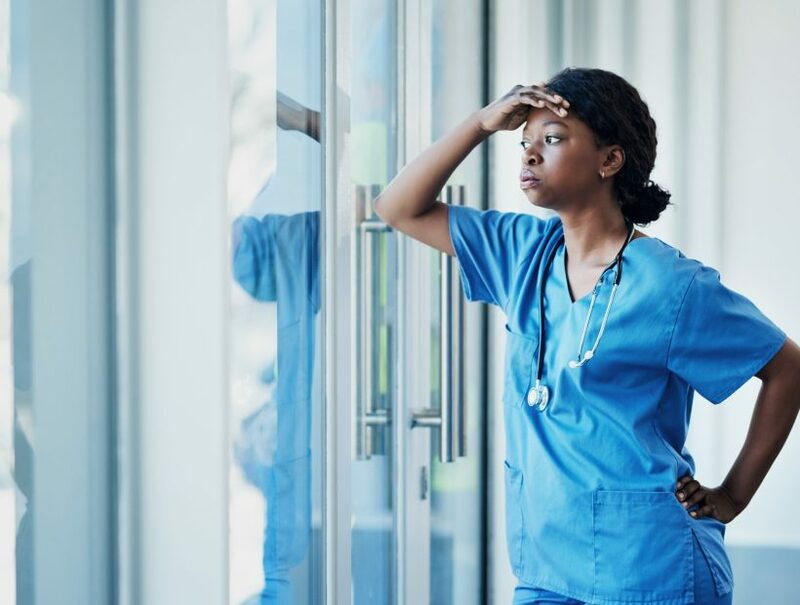 Many travel nurses want to bring their pet with them, after all, who doesn’t love coming home from a long shift to a wagging tail! However, there are challenges that come with traveling with animals. How will they adjust to their new environment? Will you be able to find pet-friendly housing? 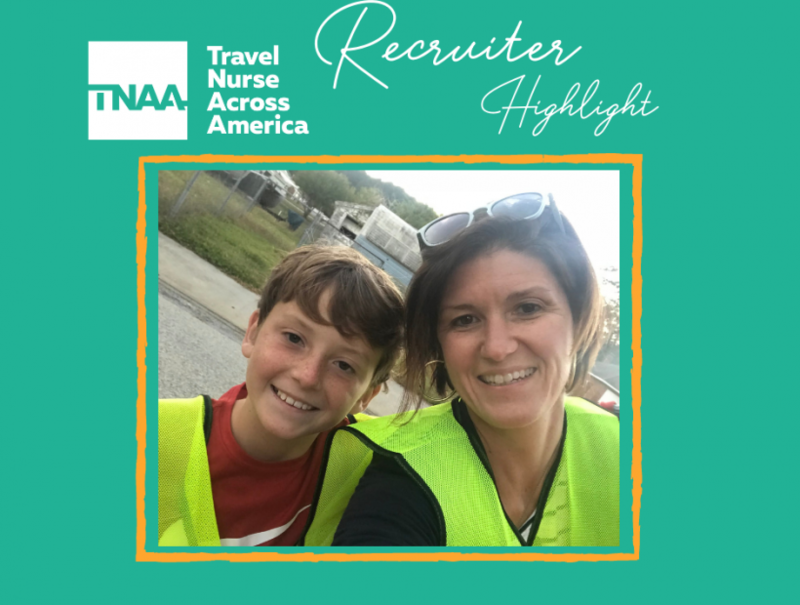 Travel Nurse Across America has 20 years’ experience in the travel nursing industry — we’ve picked up a few tips along the way. Assess your pet’s behavior and make sure they’ll travel well and adjust to your new space. You may want to discuss medication options with your veterinarian, especially if your pet is prone to anxiety. Speaking of your veterinarian, make sure your animal is up-to-date with all vaccinations and request a copy to bring with you. Some properties or private owners will require you to provide vaccination records and/or a photo of your pet at the time of move-in. Also, pet records are good to have in case you need to visit a vet while on assignment. We know traveling with pets is important to many of our nurses, and so is keeping them healthy. That’s why we offer Pet Assure and Pet Plus to our suite of benefits. Pet Assure is a veterinary discount plan that saves members 25% on all in-house medical services at participating veterinarians. Pet Assure covers every type of pet with absolutely no exclusions. PETPlus is a prescription savings plan that includes a 24/7 Pet Help Line, and members receive wholesale pricing of up to 50% off brand-name prescriptions, flea & tick products, vitamins & supplements, heartworm preventatives and specialty and prescription food. Same day pick-up is available for most prescriptions at over 50,000 Caremark® pharmacies nationwide. TNAA nurse Stanton travels with his dog, Elvis. You can read more about the adventures of Stanton & Elvis here! Today, more property owners are accepting pets, but it may come with a price. Usually, you can expect to pay both a refundable deposit and a non-refundable pet fee. Deposits and fees vary based on the size and breed of your pet. Some properties may also charge a monthly rental for your cat or dog. Pet rent can range from $10-$50 per month, per pet. If you pay a refundable deposit, allow up to 90 days after your assignment ends for the refund to be processed. 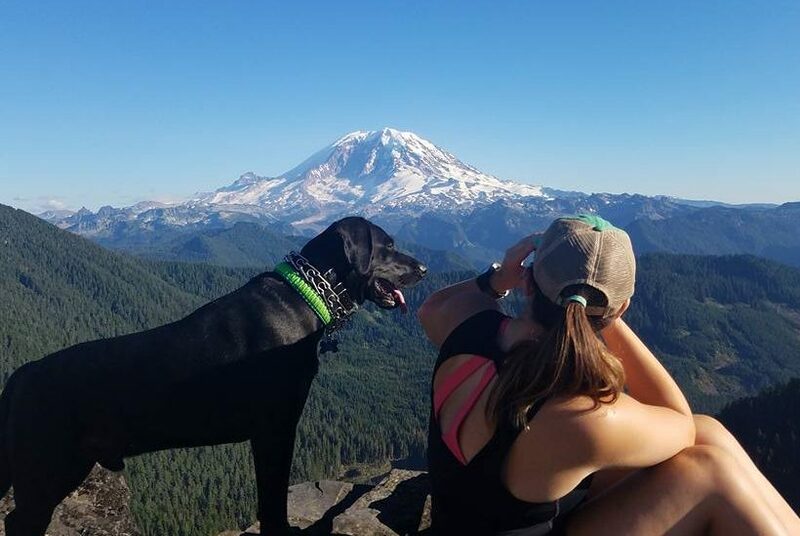 TNAA nurse Allie exploring Washington State with her pup. Dog-walking services and/or doggie daycare: TNAA travelers are eligible for a $40 credit when they sign up with Rover.com using our link. We also offer promo codes for QuickMatch, a hassle-free way to book walks within an hour. Be sure to ask your recruiter for our exclusive link. Crate training and/or puppy pads: ensure your pet doesn’t get bored and destructive with the property or its contents. 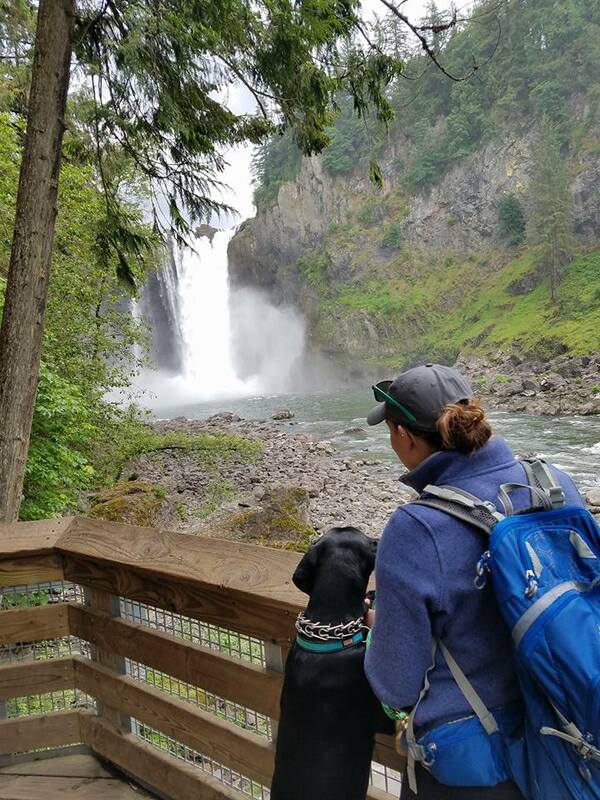 Pet-friendly activities: Before heading out to explore your new surroundings, check to see what rules they have for animals, nps.gov or AllTrails are good resources. All in all, having a pet should not prevent you from traveling. Though it may add some extra challenges, the rewards of sharing your journey with your beloved friend can make it all worthwhile!